Do you have bad credit or no credit? Is this making it difficult (if not impossible) to apply for a credit card? If you don’t qualify for a traditional, unsecured credit card, there’s another idea to consider: a secured credit card. With a secured credit card, you’re required to make a deposit to receive an approval. This deposit then serves as your credit limit, as well as collateral. For example, if you deposit $1,000 you’re able to spend up to this amount. Also, if you default on your account, the lender has the legal right to keep the deposit. Let’s face it: obtaining approval for a traditional credit card is not always as easy as it sounds. This is particularly true if you have bad credit or no credit. With a secured credit card, this is never a concern. As long as you pay the security deposit, you’re more than likely to receive an approval. Here’s why: there’s no risk for the credit card issuer. When applying for a secured credit card, make sure all activity is reported to the three major credit bureaus. This way, you’re able to build your credit by using your card and making on-time payments. Soon enough, you’ll have an established credit history with a score that allows you to apply for an unsecured offer. If you’ve made financial mistakes in the past, such as missing payments, your credit score may be hovering in the “very poor” to “fair” range. While it takes time and effort to repair your credit, using a secured credit card will put you on the right path to doing so. Many consumers assume that they miss out on all the features that make an unsecured credit card convenient. This isn’t true, as you’ll still have access to things such as online account management and security features. Tip: every secured credit card is a bit different, so compare the finer details of each one as to understand the features. Get this: with some secured credit cards, you can earn money on your deposit. It may not be a lot – especially if you made a small deposit – but it’s better than nothing. There’s never a bad time to earn a few dollars for doing nothing at all. Even though you may not be excited about the need to use a secured credit card, don’t let this get you down. 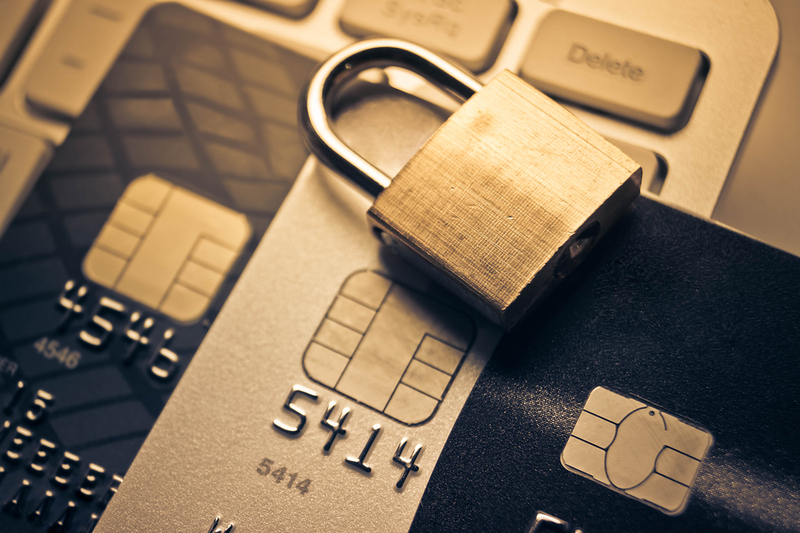 If you find the right one and use it effectively, you’ll soon qualify for an unsecured credit card. Am ready to get my credit where it should be, I made mistakes In the past but now am ready.